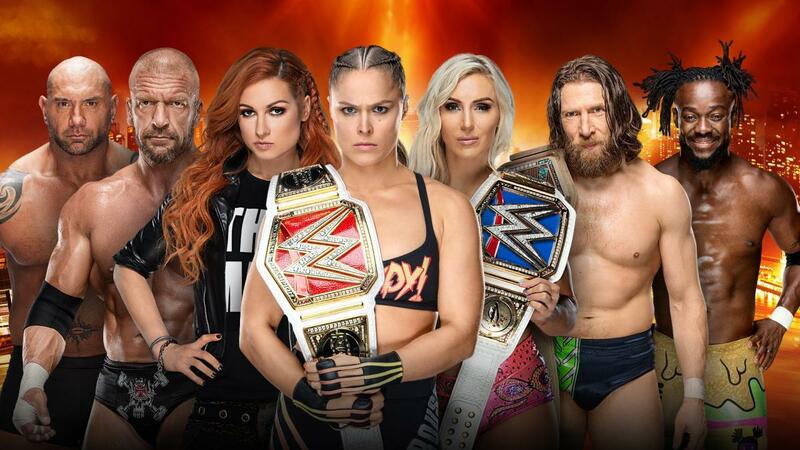 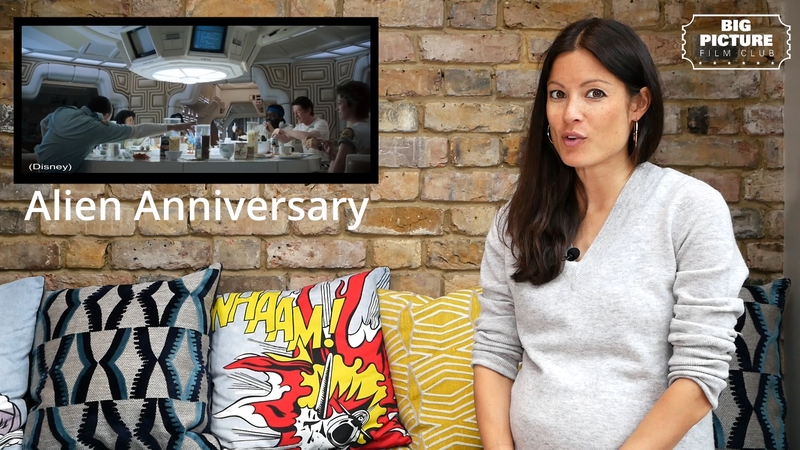 We're back for the new year! 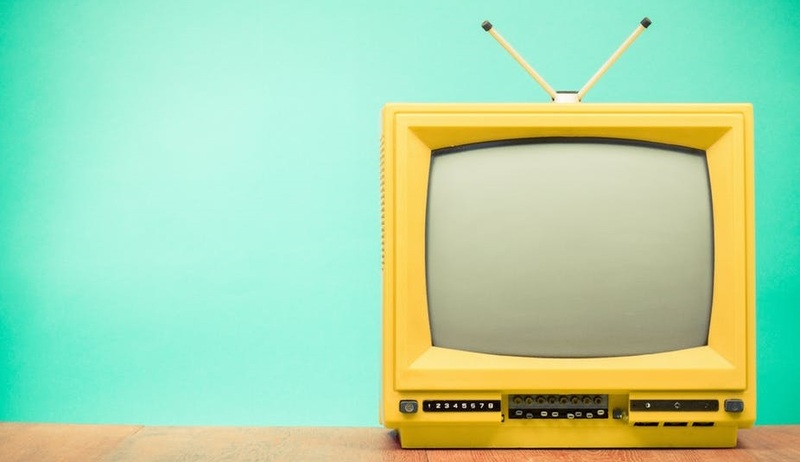 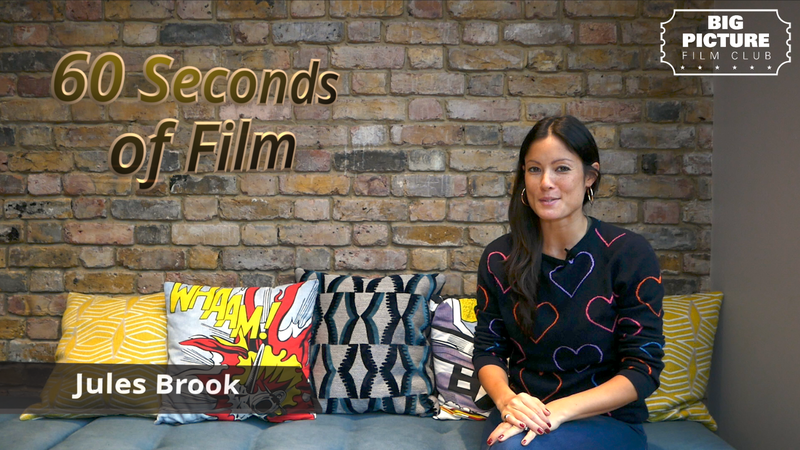 Watch this week's 60 Seconds of Film – your bite-sized weekly round-up of film news, presented by Jewels Brook. 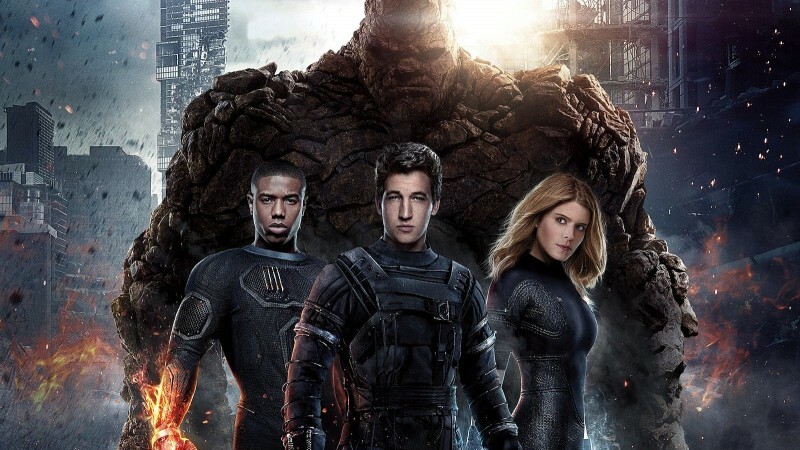 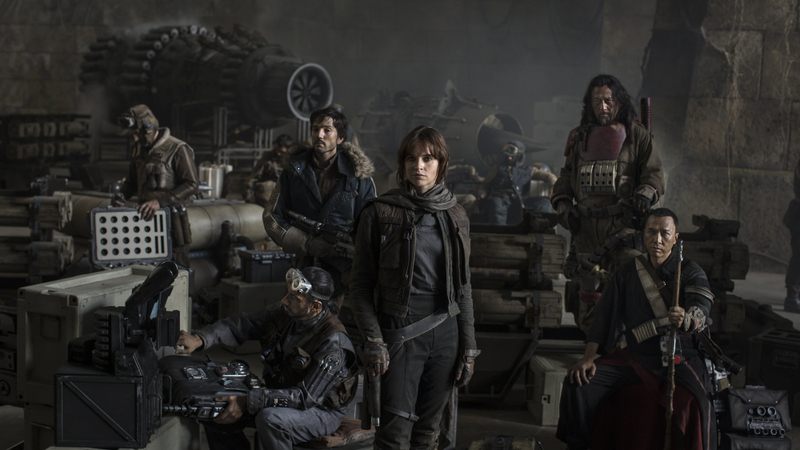 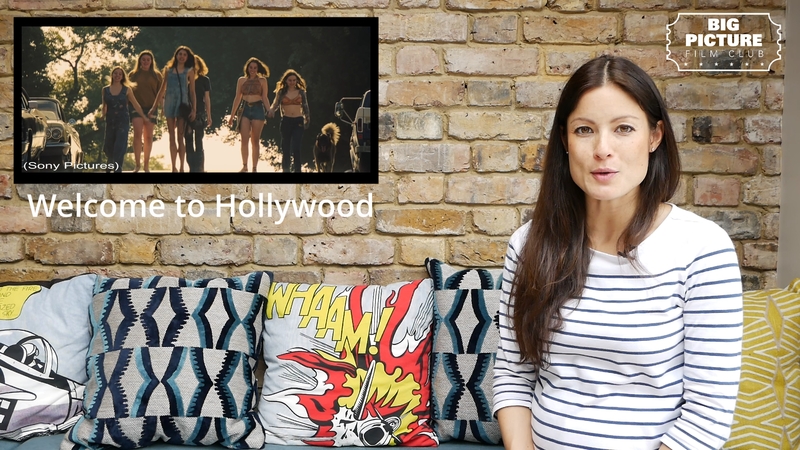 “60 Seconds of Film” – your bite-sized weekly roundup of film news, presented by Jules Brook. 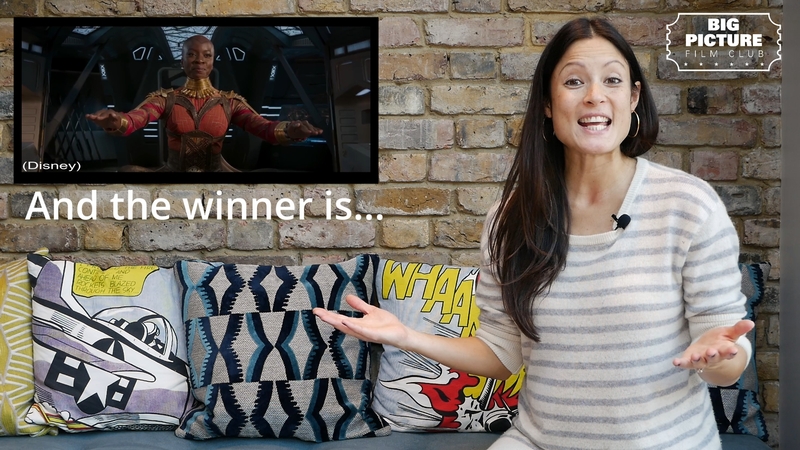 For the last #60sofFilm of 2018, we break down a few fun facts about the BAFTA awards ahead of the nominations announcement on the 9th January. 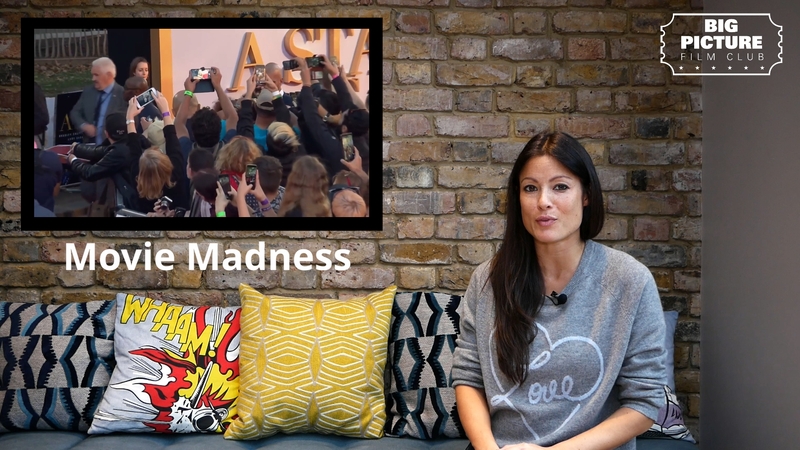 "60 Seconds of Film" – your bite-sized weekly roundup of film news, presented by Jules Brook.For the last #60sofFilm of 2018 we break down a few fun facts about the BAFTA awards ahead of the nominations announcement on the 9th January. 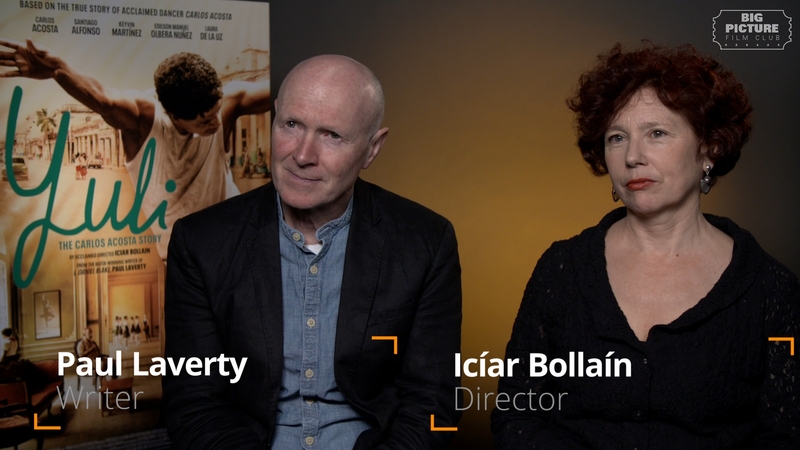 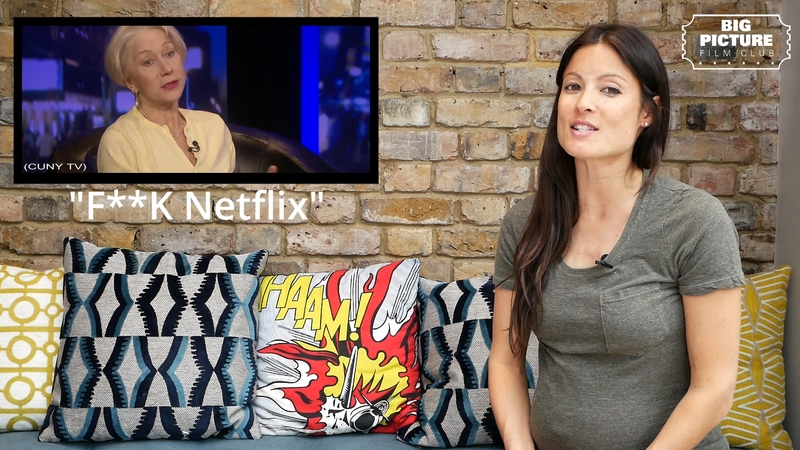 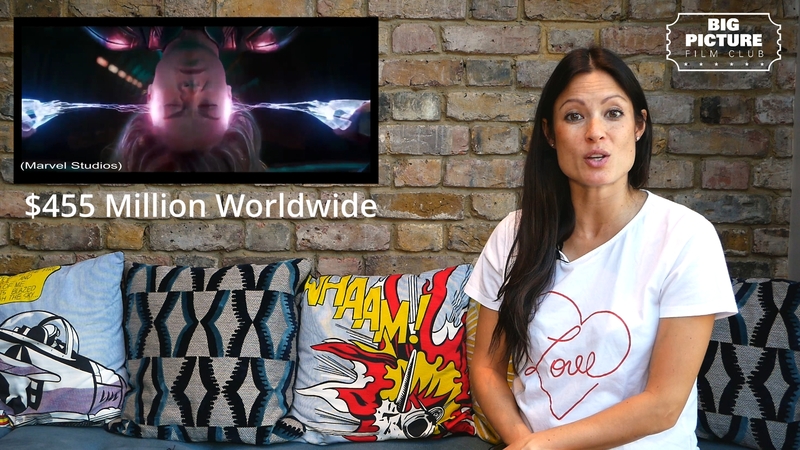 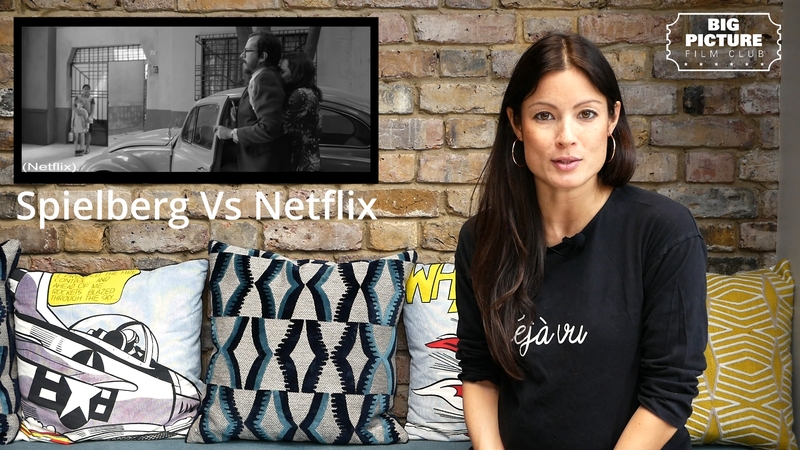 Watch this week's 60 Seconds of Film – your bite-sized weekly round-up of film news, presented by Jules Brook. 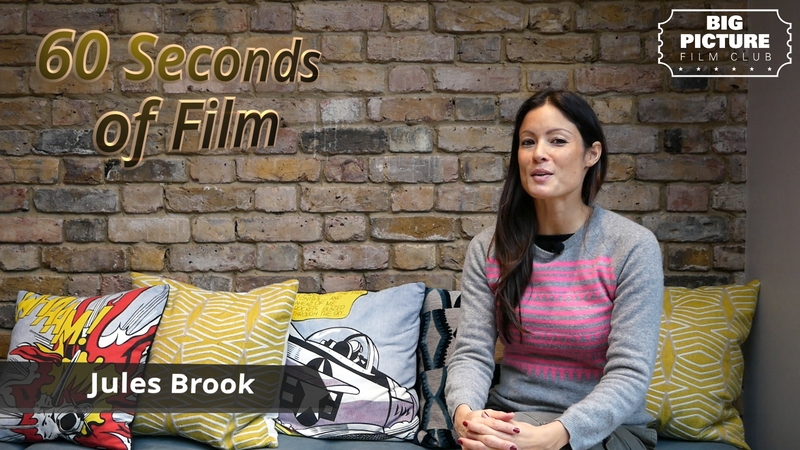 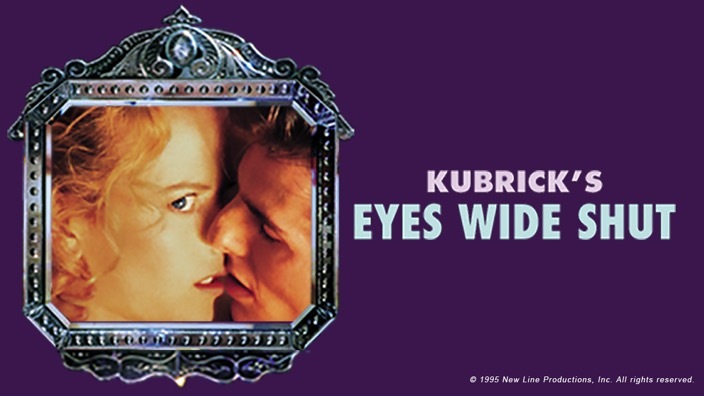 “60 Seconds of Film” – your bite-sized weekly round-up of film news, presented by Jules Brook. 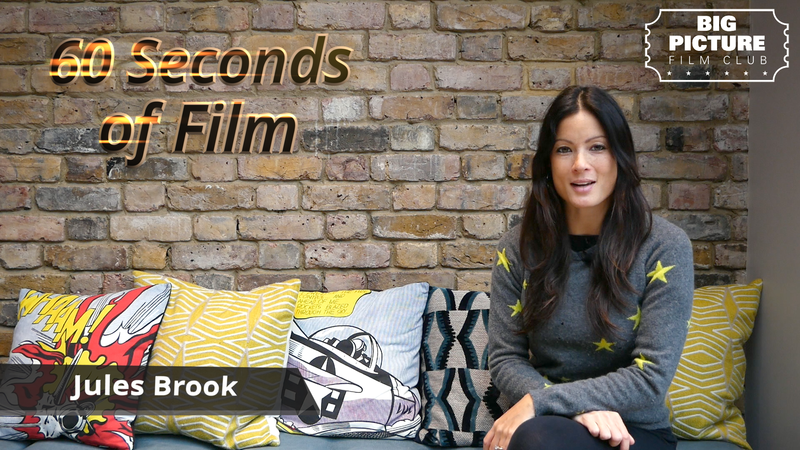 "60 Seconds of Film" – your bite-sized weekly round-up of film news, presented by Jules Brook. 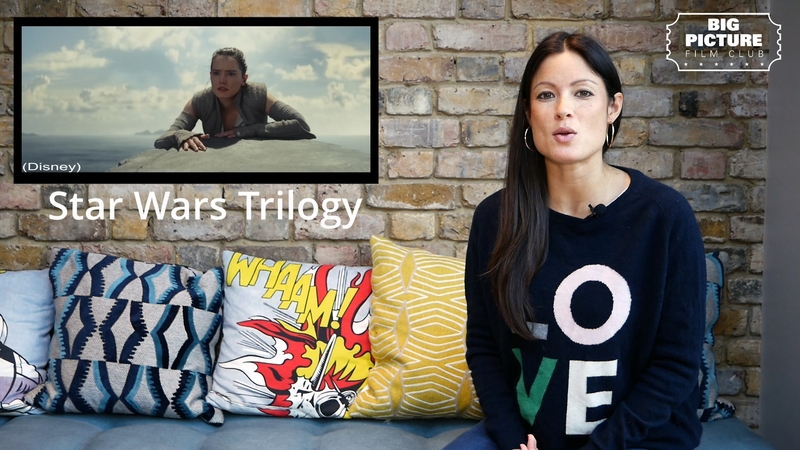 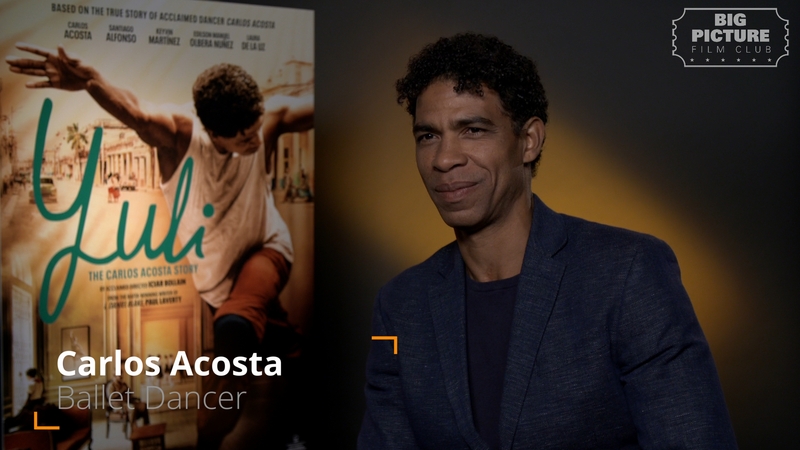 Watch this week’s “60 Seconds of Film”, your bite-sized weekly round-up of film news, presented by Jules Brook.